Mr. Narendra Kumar Verma took over the proceedings as Managing Director of ONGC Videsh Ltd., a subsidiary and foreign arm of ONGC in August 2014. He has an insurmountable peak to climb as the company’s target is to achieve a production of 20 MMTPA (oil and oil equivalent gas) by 2018 and 60 MMTPA by 2030. 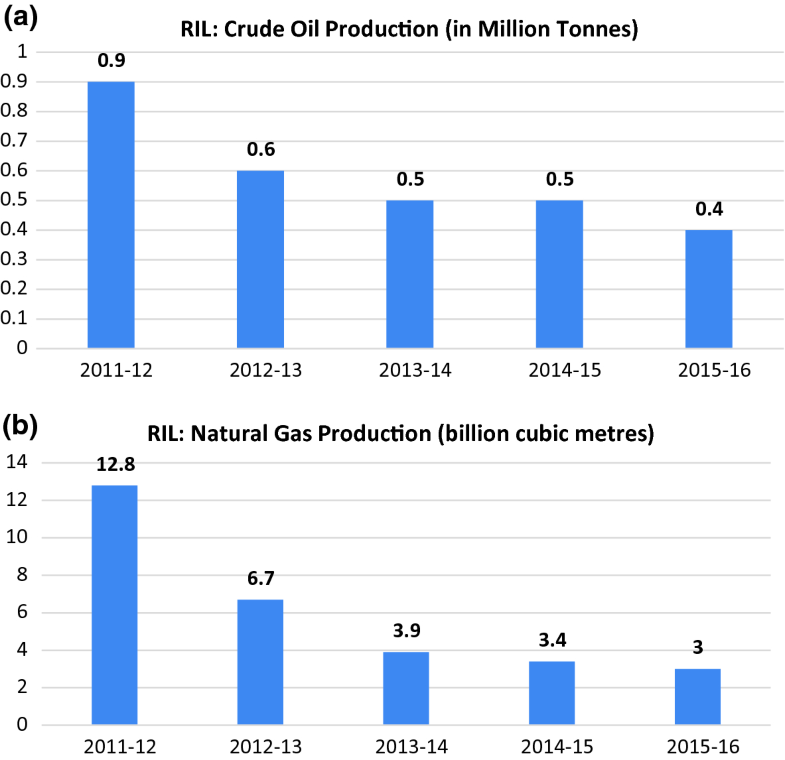 The present production capacity of ONGC Videsh Ltd. is 8.916 MMTOE (crude oil—5.510 MMT and natural gas—3.406 BCM) as of April 2016. In the last fiscal year, the effective ONGC Videsh’s share in the foreign asset is (−7.22) MMTOE as the company apart from producing the capacity, terminated five E&P contracts of Imperial Energy Corporation, Russia, which amounted to 15.296 MMTOE. 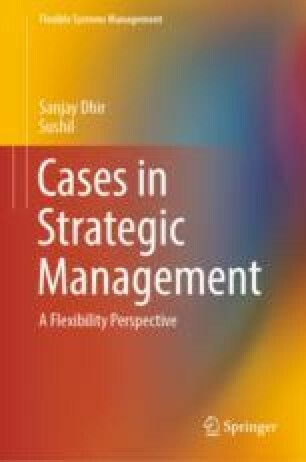 The two options before the MD are that he has to reconsider the targets or he has to come up with a strategy to achieve the required objective. He heads toward the meeting hall hoping that the strategy team will come up with a solution to the pertaining problem. The online version of this chapter ( https://doi.org/10.1007/978-981-13-7064-9_12) contains supplementary material, which is available to authorized users. Types and products of fuel oil. 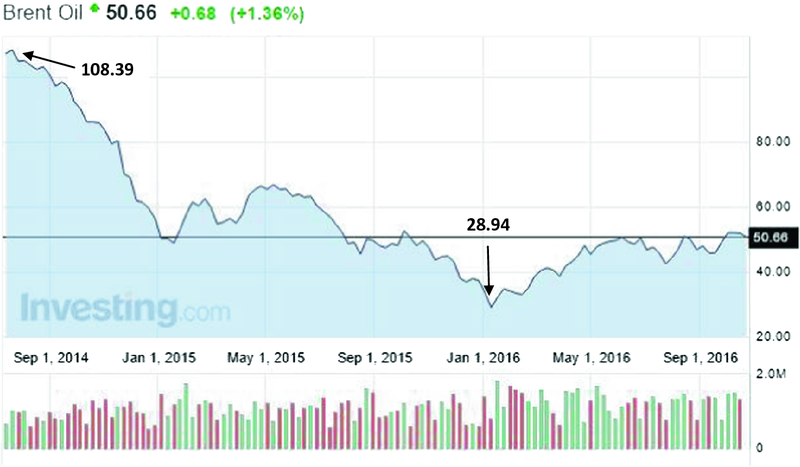 Trend of Brent crude USD. 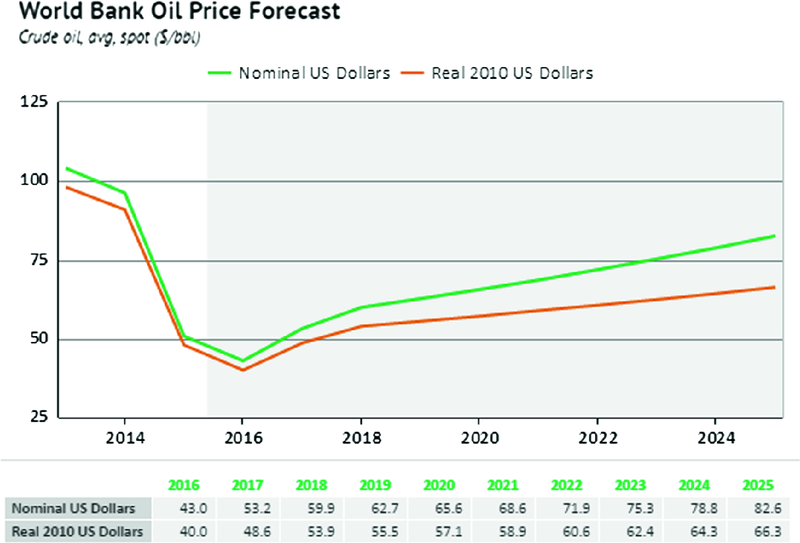 World Bank Oil Price Forecast. 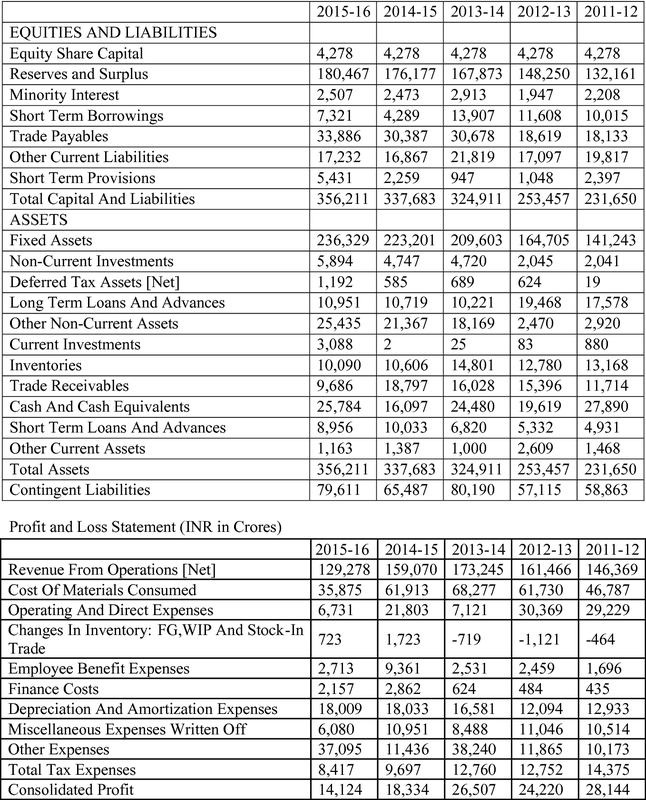 ONGC financials—consolidated balance sheet (INR in crores). 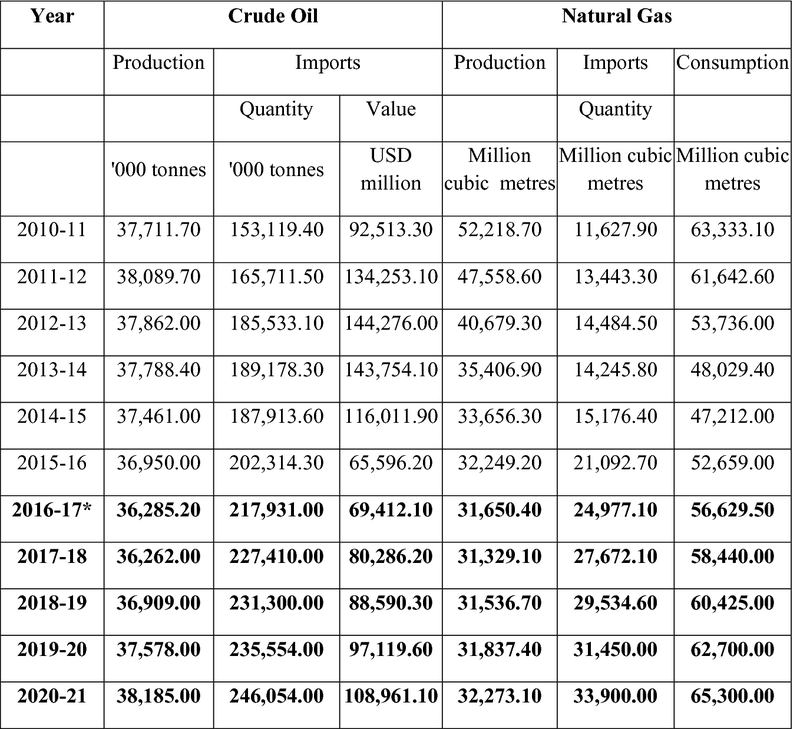 Overview—crude oil and natural gas. 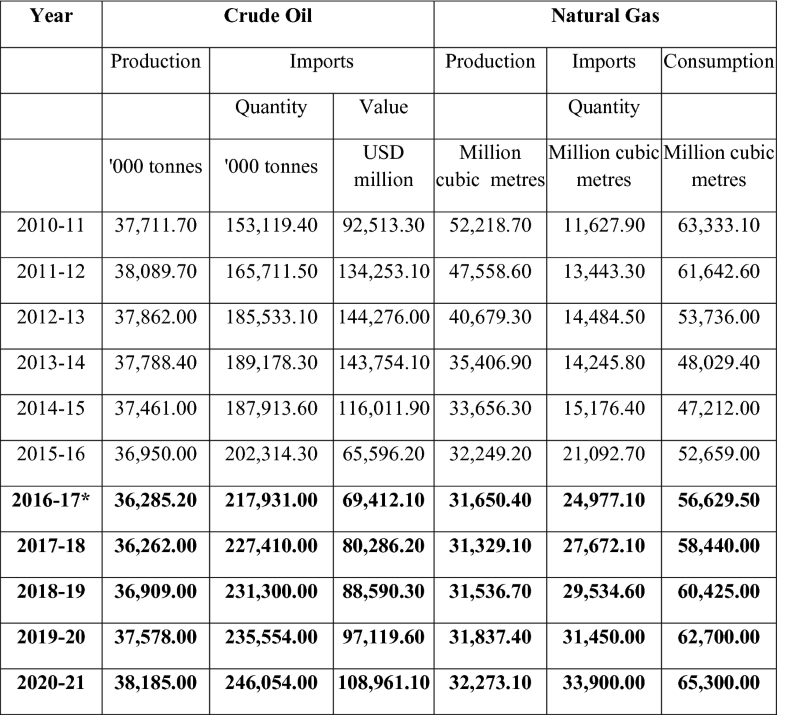 Production, imports and consumption of crude oil and natural gas. 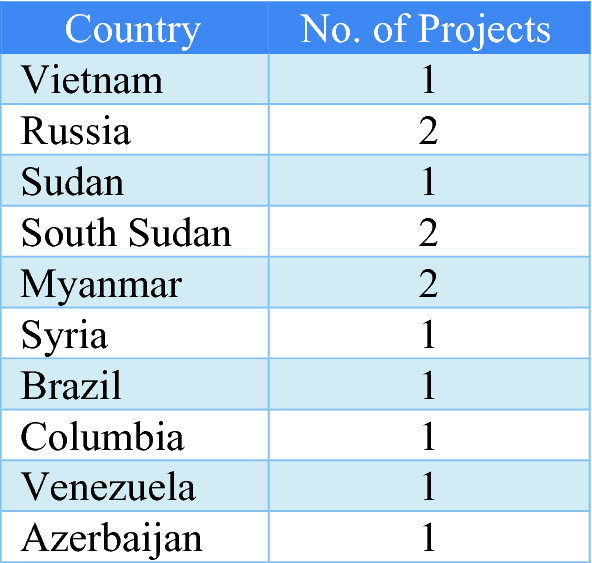 Projects being handled by ONGC. 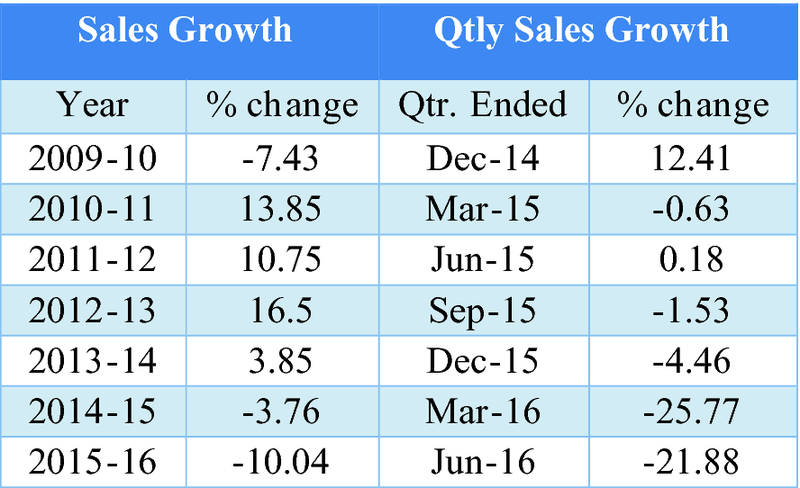 Acquisitions/PI of ONGC in the past 5 years.